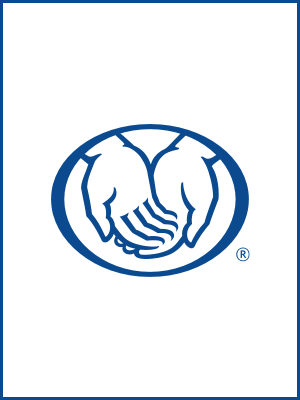 I’ve been representing Allstate since 1990 and I love being an insurance agent. I have the opportunity to interact and help people every single day. I’ve lived in Tyler my entire life. I attended Robert E. Lee High School and received my bachelor’s degree from UT Tyler. So, through the years, I’ve come to know many local families and developed many meaningful relationships throughout the community. This really helps me as an Allstate agent give the trustworthy service that local people and families truly want. Tyler is such a great place to live and work. It has lots of great small-town hospitality with the benefits of a medium sized city. My favorite place to go in my free time is Lake Tyler. When I’m not working out or going hunting, I like to play with my two dogs, Mocha and Carly. Our agency is the best at building loyal relationships with people. We are a professional team who have a solid understanding of the insurance needs for this community. From auto and home to life and specialty insurance products, we can provide you with a wide variety of options depending on your lifestyle and circumstances. Stop by our office at 1417 Lamar St. right here in Tyler, or give us a call at (903) 593-7373. We look forward to hearing from you! Proud to serve the areas of Tyler, Whitehouse, Chandler, Hawkins, Longview, Henderson, Athens, Kilgore, Dallas. Call or email me today for a personalized insurance review. David Lomax is insurance licensed in the state(s) of Texas. If you do not reside in the state(s) of Texas, please go to the Find an Agent section on allstate.com to search for another Allstate Agent or Personal Financial Representative.